Real website traffic that is Adsense safe and boosts your Google Analytic stats, SERP rankings with keyword accuracy! "Crowdsearching is a new and amazing technology. 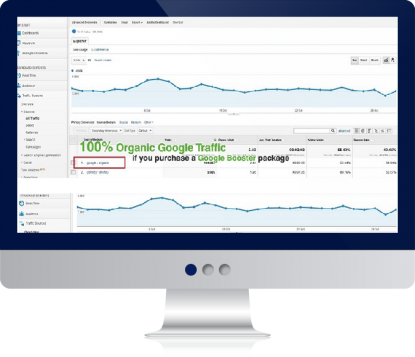 Organic traffic is the most valuable and everyone knows it. This traffic allows you to flip your website for a higher price, or charge sponsors more for advertising on your website. This brings high value in 2019- the year of influencers!" We have our own extensive content network which is built from our list of publishers. Using the technology of Crowdsearching, visitors from our content network are redirected to search for your site in Google. This gives your site visitors while boosting your SERP rankings as well. You get perfect GA stats like these. Any projects that require boosting your Organic Google Traffic! Our clients include website flippers, famous internet marketers (Hint: Top blogger, name starts with N), Instagram influencers, bloggers and SEO companies. Our client base includes high profile individuals and companies. Add a nice boost to your AdSense income. Our traffic is from real people and appears as high quality organic traffic. Google loves our low bounce rate, average pageviews and time spent on site. Use it as a tool to push your average daily income to the next level. High quality traffic can improve your overall statistics in Google Analytics. If you’re page visits are low or you need your average time spent on site to increase, our traffic is a great solution to your problems. Better metrics equal higher website value. As all the traffic comes through Google searches and you set the keyword - you will see an increase in rank as well. Google will know that people are looking for your site to find information related to your keyword. Our traffic can be that little extra boost that you need in addition to your SEO efforts. Check whether your website is listed in Google.com before ordering. You may also request direct traffic as referrer instead of Google Organic Traffic if it's not listed. 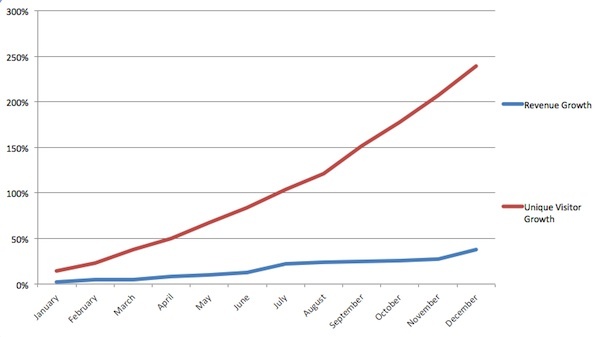 "I've made 2000€ from adsense last month using your traffic and they paid me"
"Thank you for your amazing services. I was just paid out over $1550 by Google Adsense this month using yours and other traffic sources"
"Traffic is really good around 150% ROI, going to scale up soon!" Kindly fill up this form to provide your campaign details. You will be redirected to Paypal checkout after submission. You are purchasing Trial package. You are purchasing Starter package. You are purchasing Basic package. You are purchasing Pro package. You are purchasing VIP package.